Filed under: Green , Geneva Motor Show , Volkswagen , Europe , Crossover , Diesel Europeans get more powertrain choices than Americans. 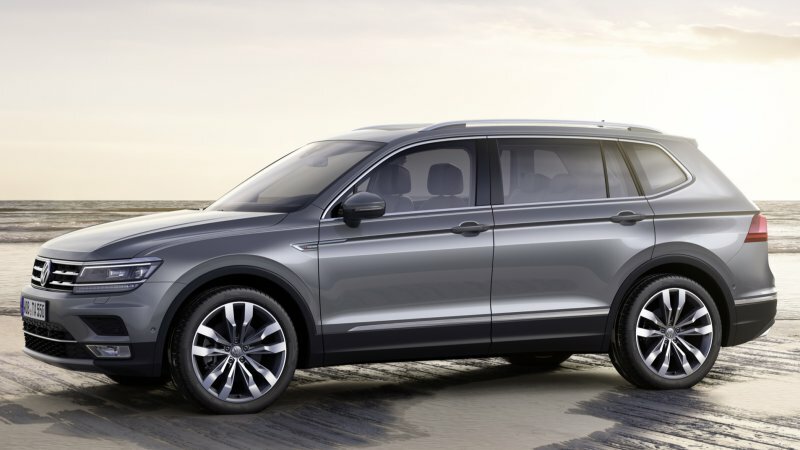 Continue reading Volkswagen Tiguan Allspace makes Euro debut with TDI engine options Volkswagen Tiguan Allspace makes Euro debut with TDI engine options originally appeared on Autoblog on Fri, 03 Mar 2017 02:00:00 EST. Please see our terms for use of feeds . 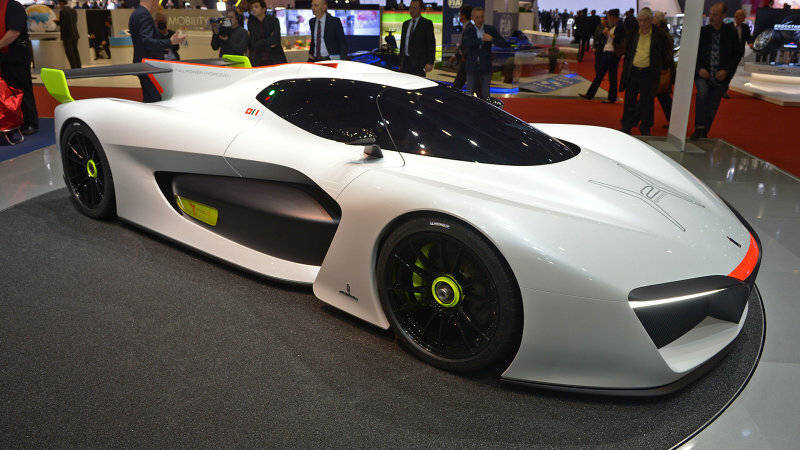 Filed under: Design/Style , Green , Concept Cars , Hydrogen , Performance , Racing The earth-friendly racecar is for “gentleman drivers.” Continue reading Pininfarina will sell you a bonkers H2 Speed Concept for $2.5m Pininfarina will sell you a bonkers H2 Speed Concept for $2.5m originally appeared on Autoblog on Mon, 29 Aug 2016 17:06:00 EDT. Please see our terms for use of feeds . 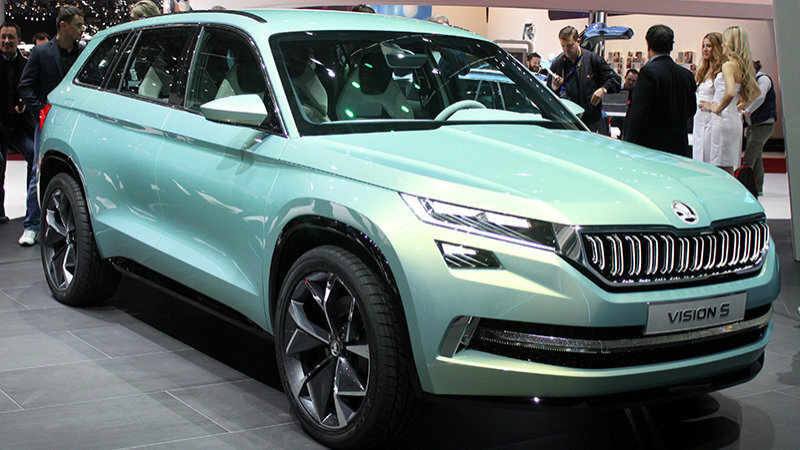 Filed under: Design/Style , Green , 2016 Geneva Motor Show , Skoda , Crossover , Concept Cars , Hybrid The Skoda VisionS concept is a stylish CUV concept that doesn’t need huge power to get its utilitarian point across. 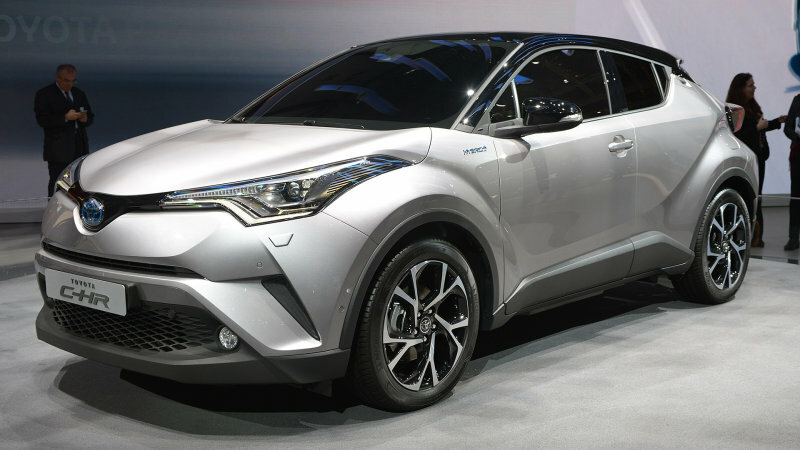 Filed under: Green , 2016 Geneva Motor Show , Scion , Toyota , Crossover , Budget , Hybrid The new C-HR marks Toyota’s entry into the ultra-competitive sub-compact CUV market, with a car heavily inspired by the concept. It’d have made a great Scion . 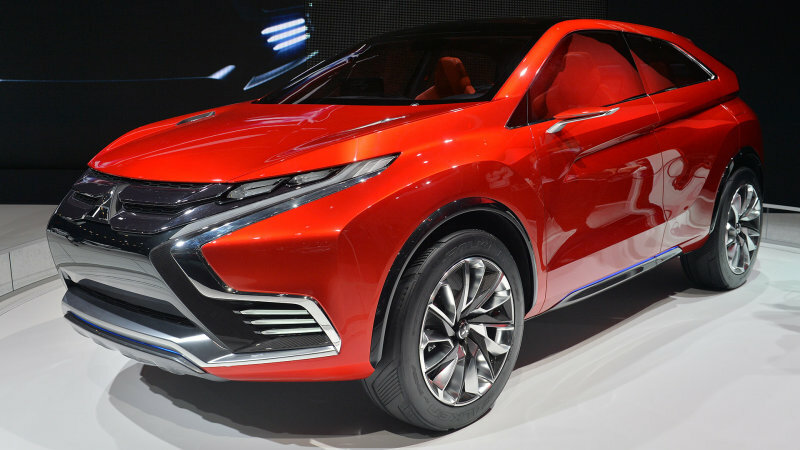 Continue reading Toyota C-HR stays sharp from prototype to production Toyota C-HR stays sharp from prototype to production originally appeared on Autoblog on Tue, 01 Mar 2016 11:30:00 EST. 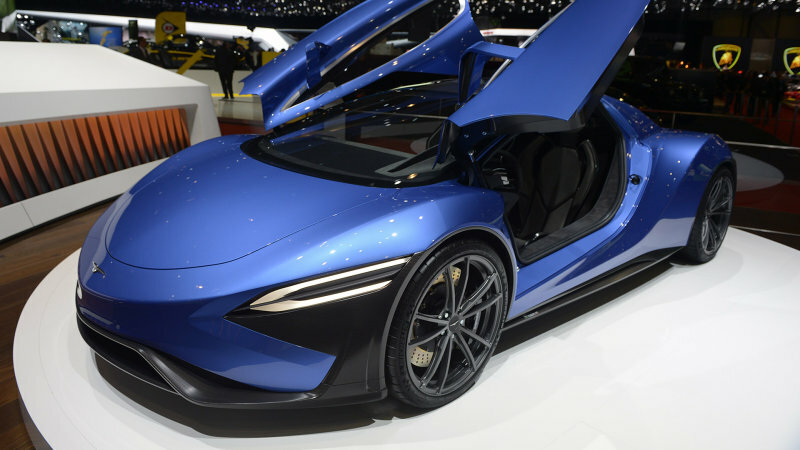 Filed under: Green , 2016 Geneva Motor Show , Misc. 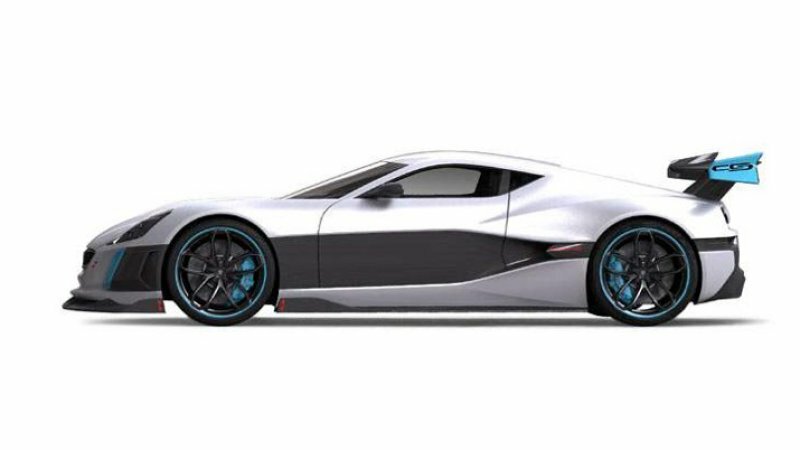 Automakers , Europe , Coupe , Electric , Performance , Supercars The ‘evil twin’ of the Concept_One from Rimac Automobili just made its Geneva debut and it’s basically a high performance version of its electric supercar. 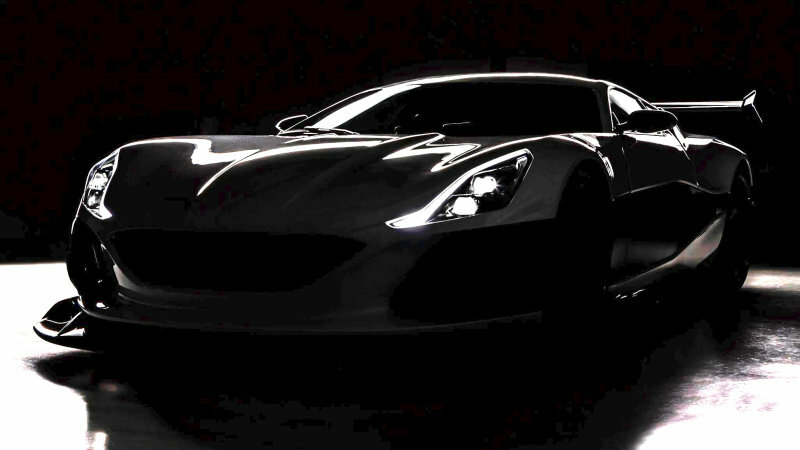 Continue reading Rimac Concept_S is One amped up supercar Rimac Concept_S is One amped up supercar originally appeared on Autoblog on Tue, 01 Mar 2016 09:26:00 EST. 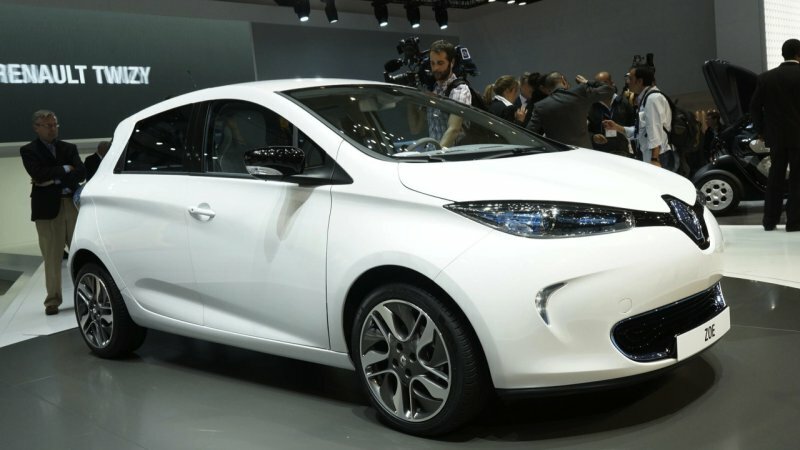 Filed under: Green , Renault , Europe , Electric Renault boosts Zoe’s single-charge range to about 150 miles. 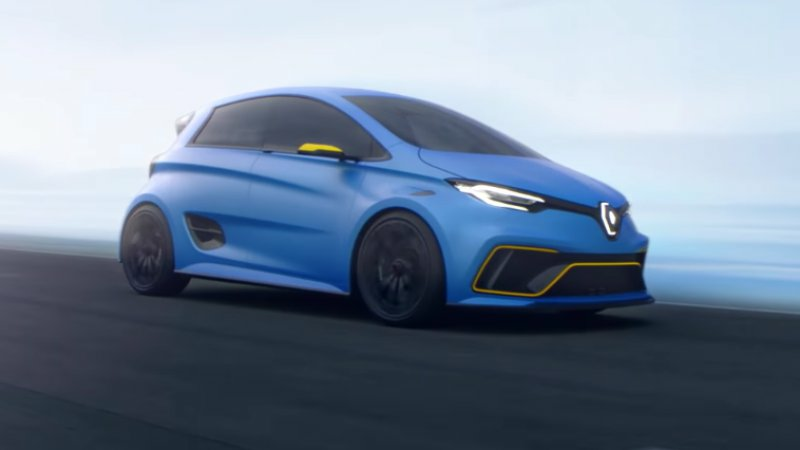 Continue reading Updated Renault Zoe will be able to go 150 miles on a charge Updated Renault Zoe will be able to go 150 miles on a charge originally appeared on Autoblog on Mon, 09 Mar 2015 10:01:00 EST. Please see our terms for use of feeds .